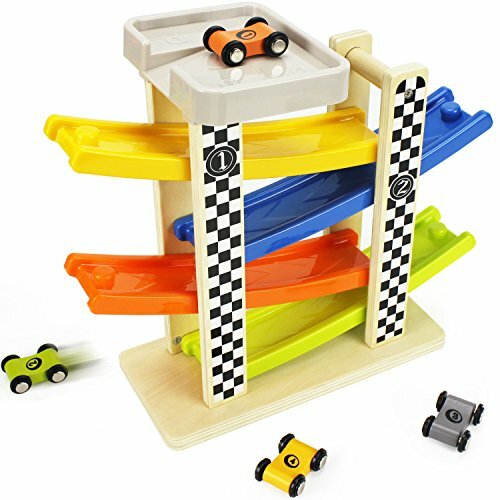 Product Type: Wooden Four Layerd Track Gliding Miniature Speeding Car Product List: Four layers Track + 4 Mini Car Put the car on the slot, then let cars go. Model cars will drive on its own in the slot. 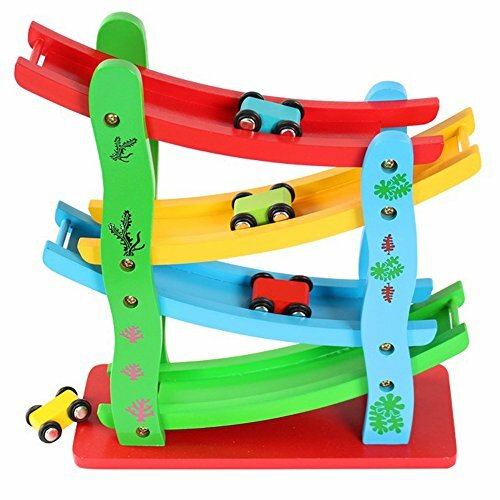 Size: 11 x 9.6 x 3.8 inch (28 x 24.5 x 9.8 cm) Recommended age: 2-8 years old baby Material: wood + environmental protection safety paint Weight: 1 kg(approx) Made with natural wood and safe paints. 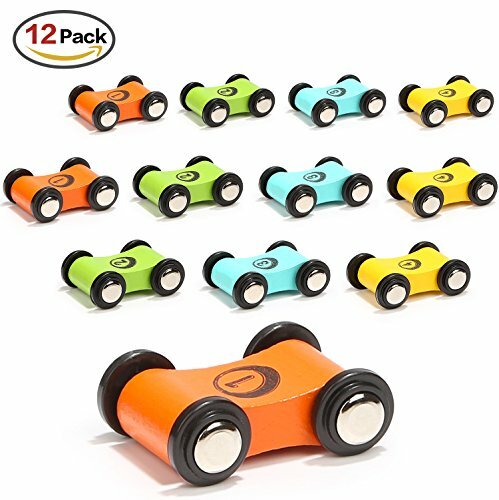 Great for racers ages 2 and up The actual item's color maybe slightly different from the picture shown due to the lighting when the picture was shot and the monitor,Thank you for your understanding! Shipping Takes 7-14 days to US by Epacket Shipping Service. Features:Safe and smooth design, no harms to kids. 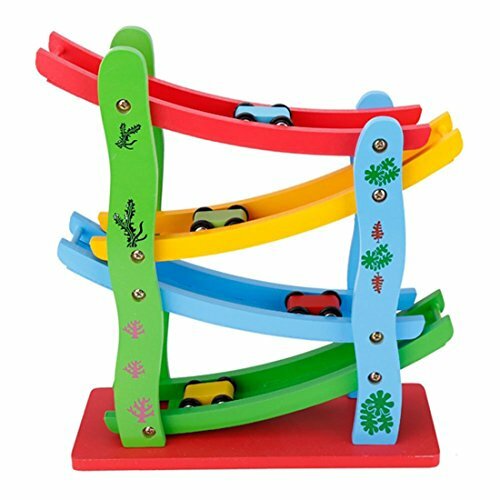 Classic racing car toys and great gifts for kids.This toy is tested to be a safe toy for kids (ASTM and CPSIA test).Bright and colorful race track toys. 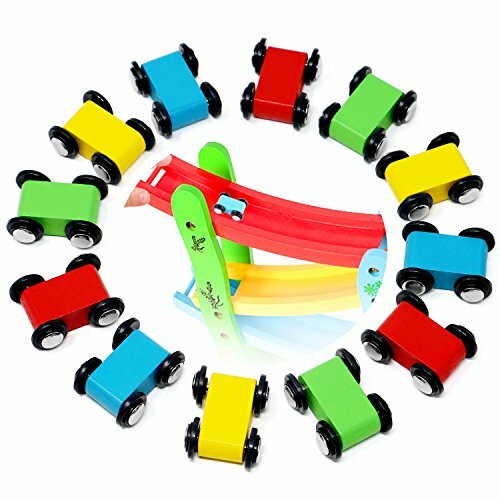 Kids can play together and share with their friends.Helps kids to read different colors and numbers. 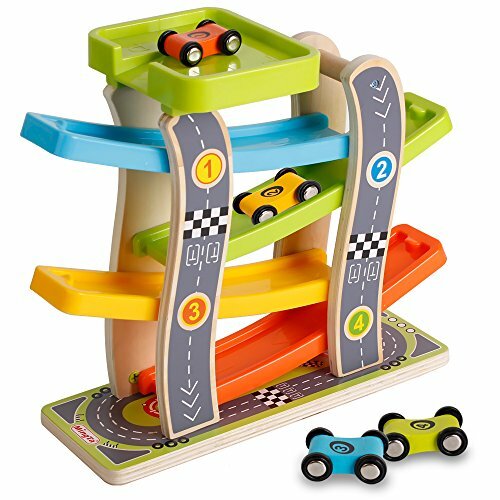 Brings a lot of fun by playing this adventure race game.Content:1 x ramp track set4 x race carCHOKING HAZARD:Not for age under 3 years old. 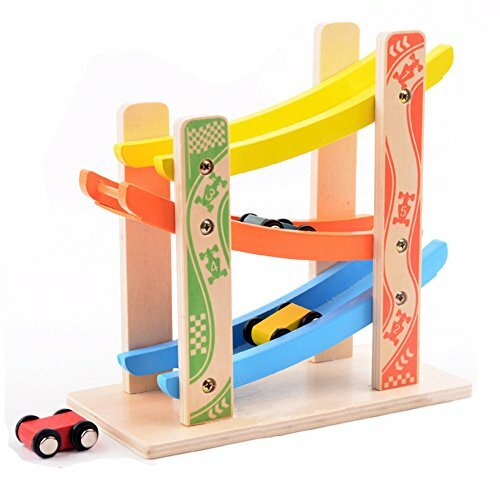 Having fun with this wooden ramp car set, interacting with others by role playing, children can begin to develop their communication skills and start to understand social interaction in a better way, also promotes grasp and hold skills which leads to success. 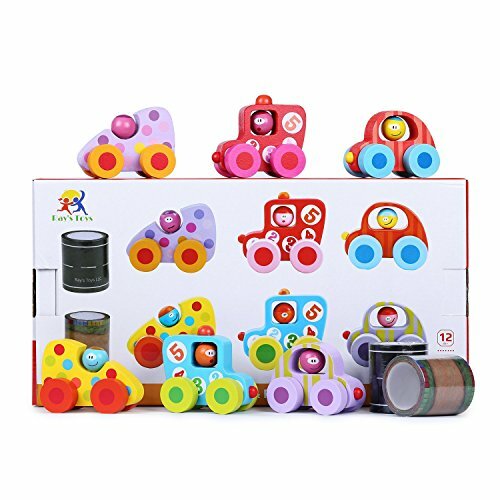 Specification: Dimension: 22 x 10.5 x 22 CM Weight: 17.6 OZ Package: box Features: interaction between children. 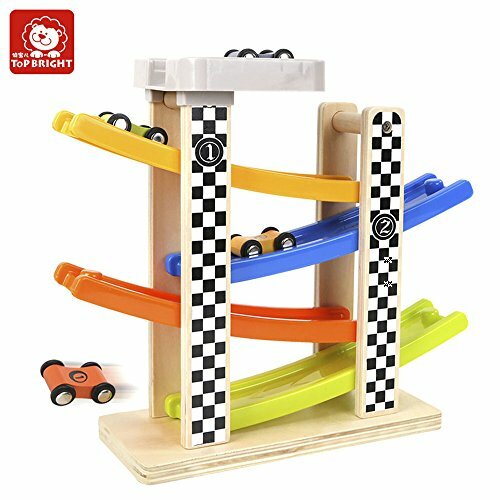 Material: Wood Number of players: 1 or more Level of Difficulty: Novice Educational Focus: interaction between children, motor skills. 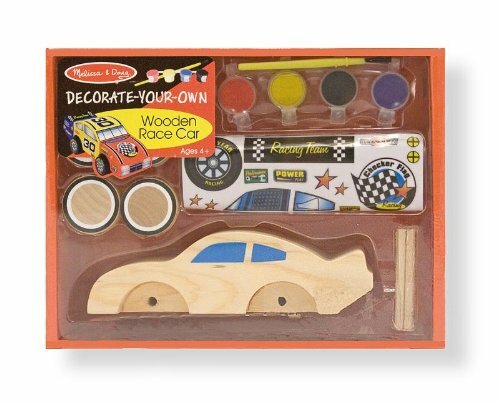 Compare prices on Small Wooden Race Car at ShoppinGent.com – use promo codes and coupons for best offers and deals. Start smart buying with ShoppinGent.com right now and choose your golden price on every purchase.